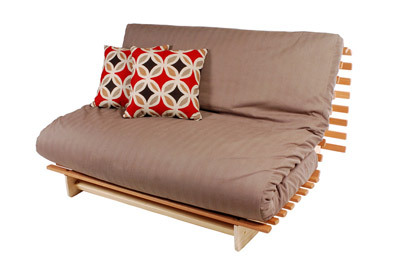 Sofa beds are the ideal choice for today’s changing lifestyles. Perfect for ‘yo-yo’ children – flatting this week, home the next – and surprise overnight guests, your Inhabit sofa bed is stylish in your living room or transforms that ‘spare’ bedroom into a TV or computer room. Well-designed and well-priced, our futon sofa beds convert easily from a casual, comfortable sofa into a supportive extra bed. 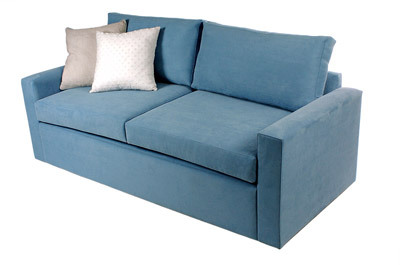 Choose from 16 fully-upholstered sofa bed designs. Available to suit your style and your space, these 2.5 seater sofas convert at a moments notice into a comfortable (yes, truly!) double bed with trampoline base and innerspring mattress. 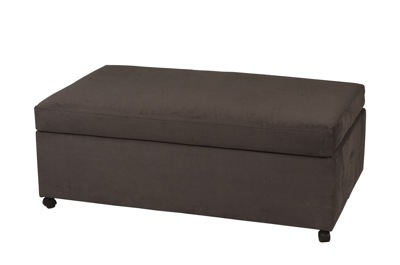 A seat, footstool, or coffee table by day and comfortable bed by night, Inhabit’s versatile ottoman beds let you make the best use of small spaces.